Hi there friends! 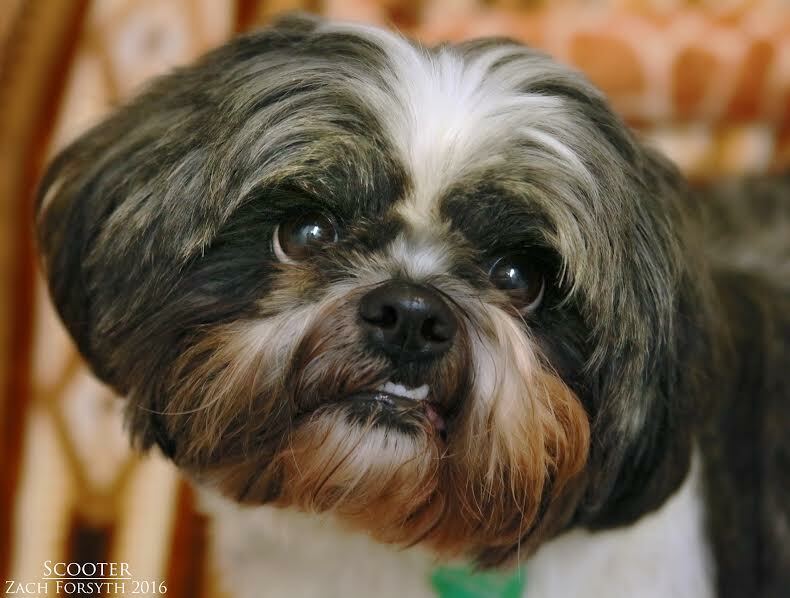 My name is Scooter, a 5 year old Shih Tzu boy ready to scoot right into your heart! I am a mellow fellow who is looking for a very quiet, calm, adult only home. I can be easily overwhelmed so I’m looking for someone patient and serene to be my forever pal. I am good with my fellow canine pals and feline friends! I look forward to my neighborhood walks and play time with other pups, but I am also just as happy to sit with you on a rainy day 🙂 I am fixed, vaccinated, and micro-chipped. Sound like a good fit for you? Fill out an adoption application so we can set up a time to meet! My adoption fee is $250. Woof woof!